Made by nature, bottled by Bramley. Beautifully crafted, natural bath, body & home products, that are skin kind, cruelty free, and kind to the environment. 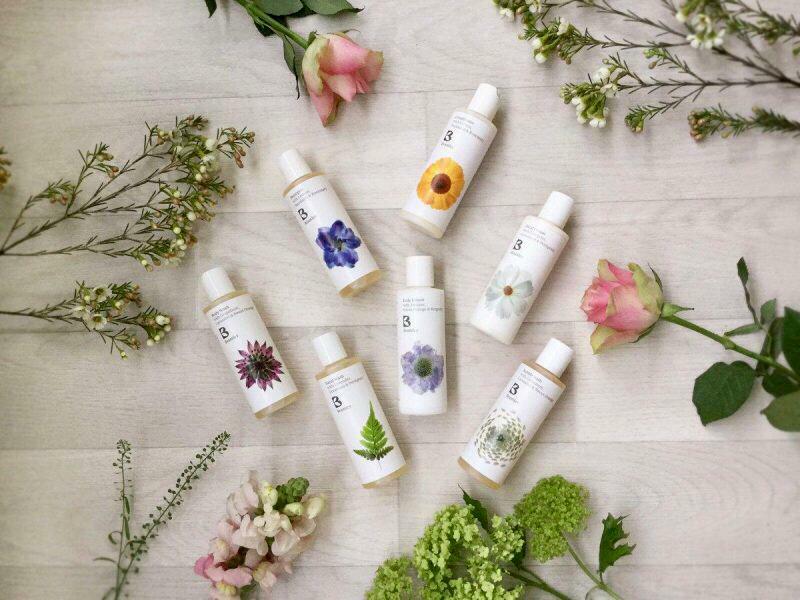 Made with 100% botanicals, the highest-grade essential oils and no nasty chemicals, Bramley products leave you feeling as relaxed, restored and revived as if you have just spent a wellbeing weekend in the countryside. Bramley products are the perfect wellness accessory for VERVE festival!